Immerse yourself in stillness and seismic shifts begin. 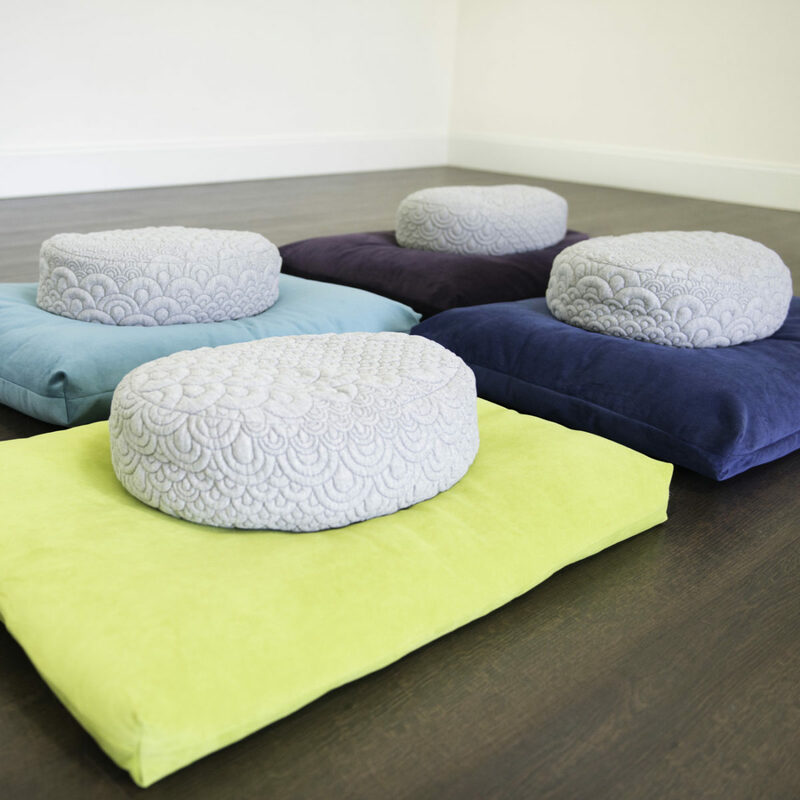 This Meditation Intensive invites a personal commitment. 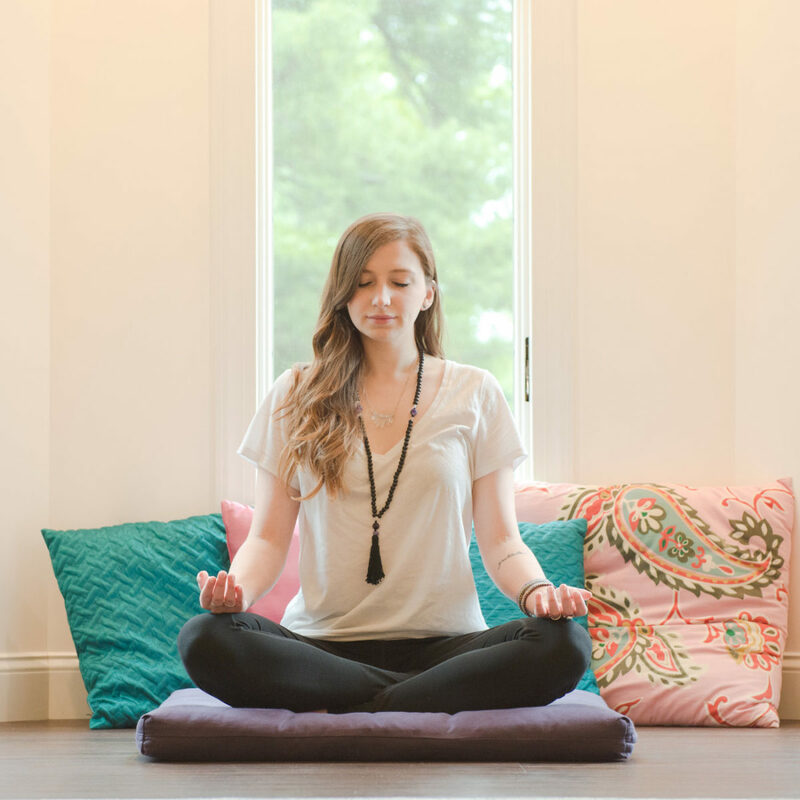 Anchored in mindfulness and deeply relaxing, each session holds space for beginning and expanding your meditation practice through integrative techniques, discussing concepts and personal challenges, and honoring the relationship with our Higher Self. This divine opportunity for self-care and personal discovery is waiting on your cushion. This Immersion is a part of our 300 hour Yoga Teacher Training. This may be taken as a stand-alone session for yoga teachers and also qualifies as 16 hours of Continuing Education requirements with Yoga Alliance. 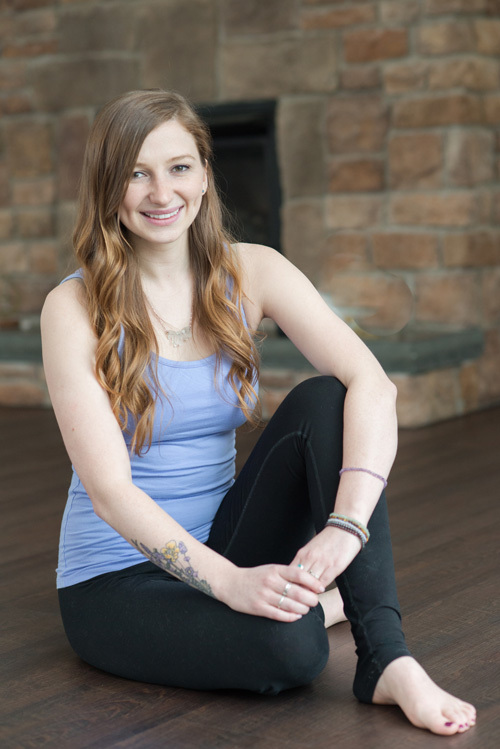 Leslie has been teaching yoga and meditation in private, group, and corporate settings since 2015. She was first attuned to Reiki when she was just six years old and ever since has embraced a lifestyle of mindfulness. 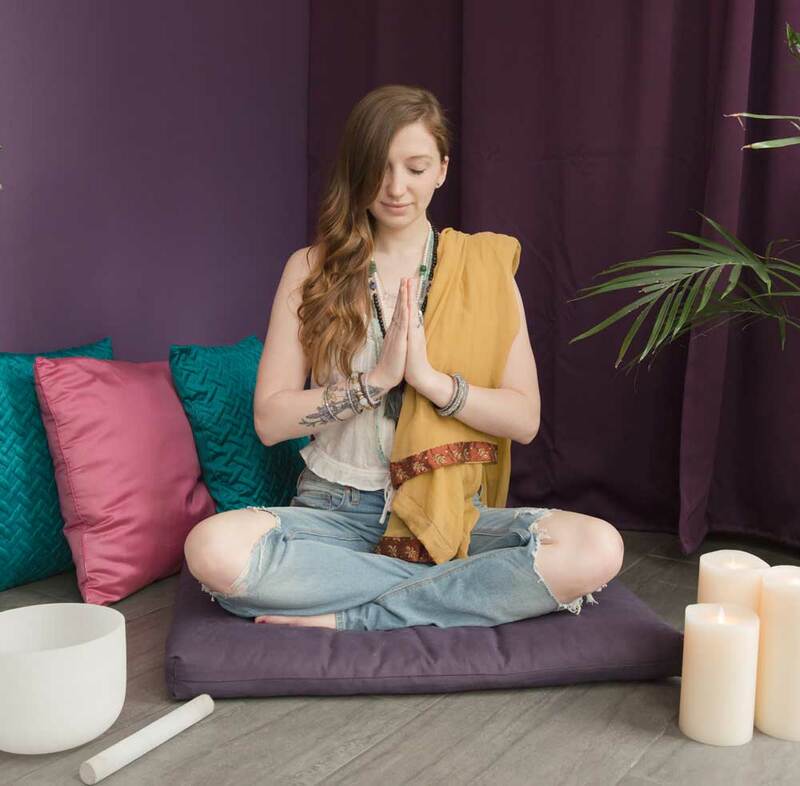 Her meditation teachings call on traditional mindfulness, energy work, intention living, visualization, and practical application to honor body, mind, heart, and soul. 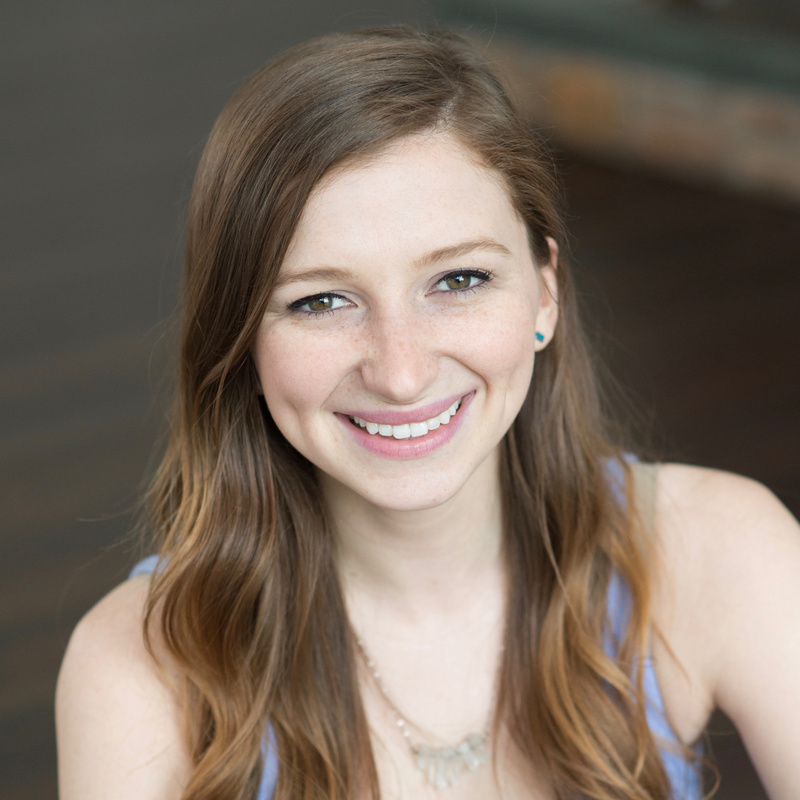 She graduated from Temple University in 2014 with a BA in English and is currently pursuing her Masters in Palliative Care and Thanatology at University of Maryland Baltimore. With her degree, Leslie plans to apply her mindfulness training as a palliative technique for dying individuals and their caregivers, encouraging self-care and exploration, supporting deep comfort, and guiding awareness through the transition. When Leslie isn’t on the mat, she enjoys officiating wedding ceremonies, playing with her young niece and nephews, and reading an entire book in one sitting.